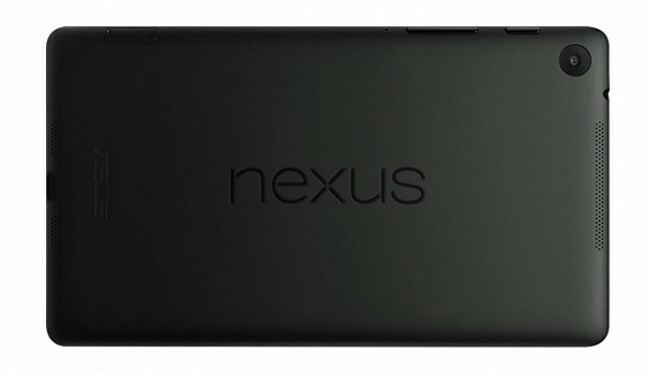 The new Nexus 7, even though it will likely be announced at a Google event on Wednesday, has been leaked more ways than we can count over the last 3-4 days. It initially popped up in a series of photos and video, then through a variety of retailer inventory systems showing pricing and availability dates, and then moments ago in an official press render. And with all of that, we still wanted confirmation on an upgraded display, along with more information on a launch date. 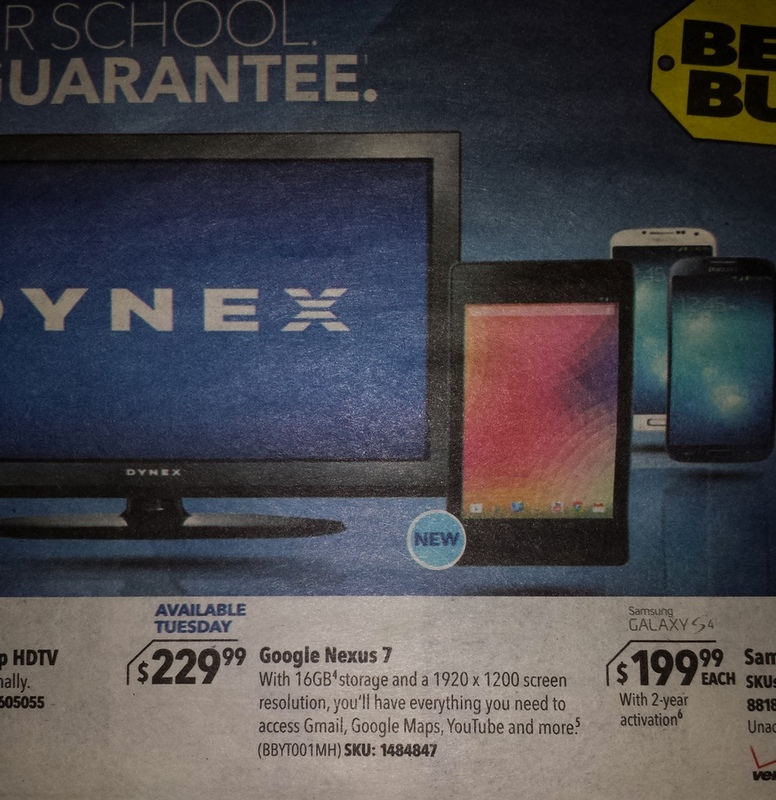 We think we now have that thanks to a Best Buy ad that is scheduled to run in next Sunday’s paper. The BBY ad shows the “Google Nexus 7” with a $229.99 pricetag, “available Tuesday” (July 30), with a 1920×1200 display resolution. So yeah, here she comes looking all sorts of beautiful and matte an a still incredibly reasonable price.